Part of the "Exploring Our Past" series. 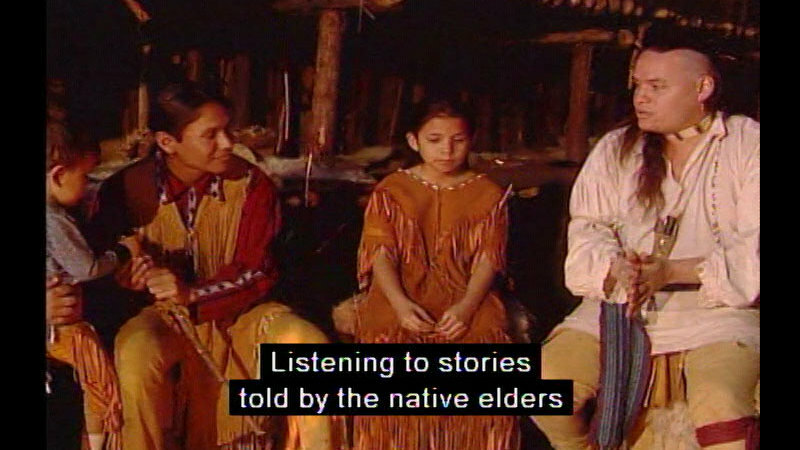 Taped on-location at a First People's living history museum, it explores the history, culture, and legacy of the first people of the Woodlands. 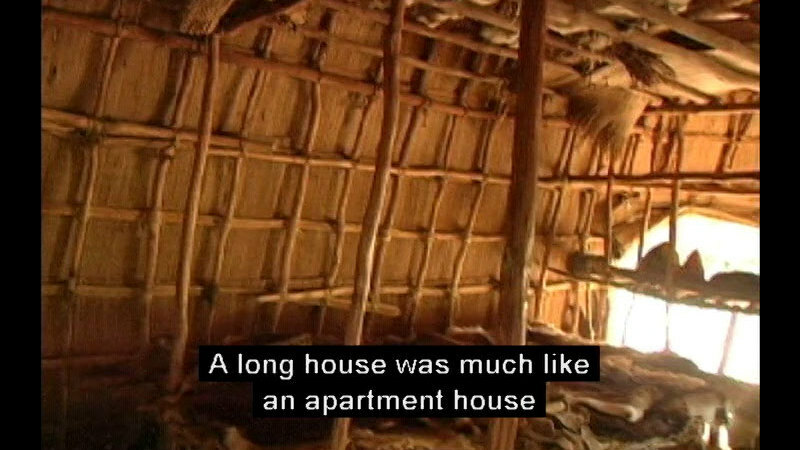 Demonstrates how these people adapted to the woodland environment, using all its natural resources, and shows the different types of homes used by them. 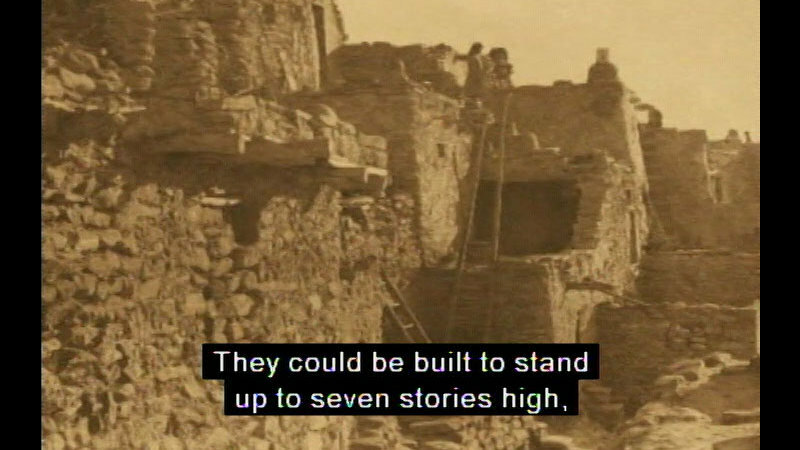 Explores how these people hunted, fished, and gathered food. 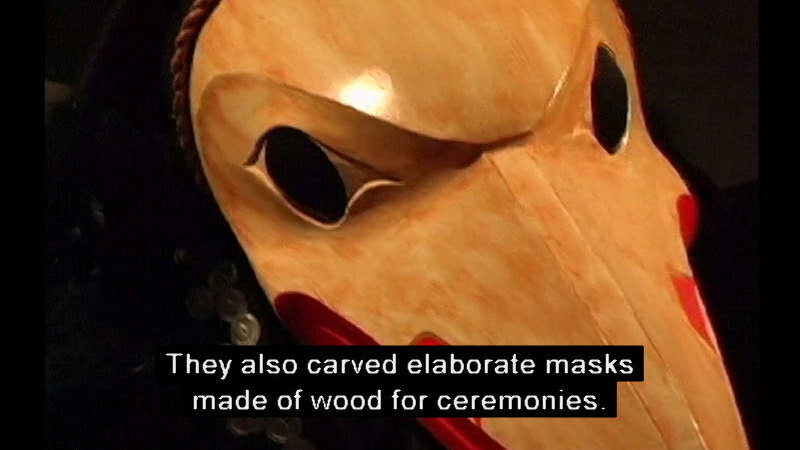 Also covers the clothing that was worn, their customs, and the beliefs of these people. 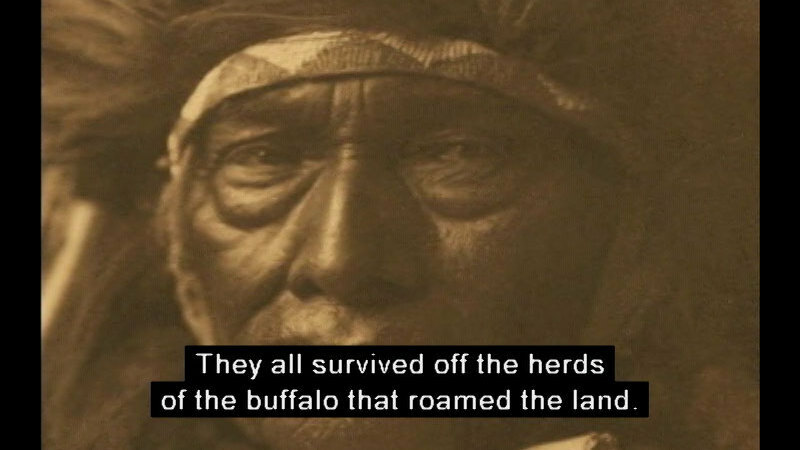 Narrated by Joanne Shenandoah. Accessibility options on the DVD are: (1) expanded description, (2) English subtitles in a black box, (3) subtitled description.